Planning a Götschen Skizentrum ski trip or just heading up for the day? 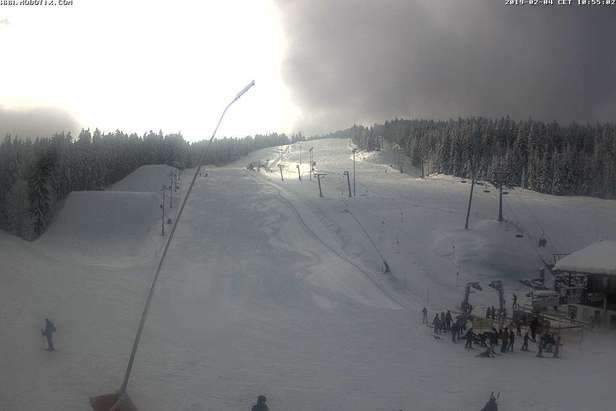 View live ski conditions, snow totals and weather from the slopes right now with Götschen Skizentrum webcams. Get a sneak peek of the mountain with each cam stationed at various locations. 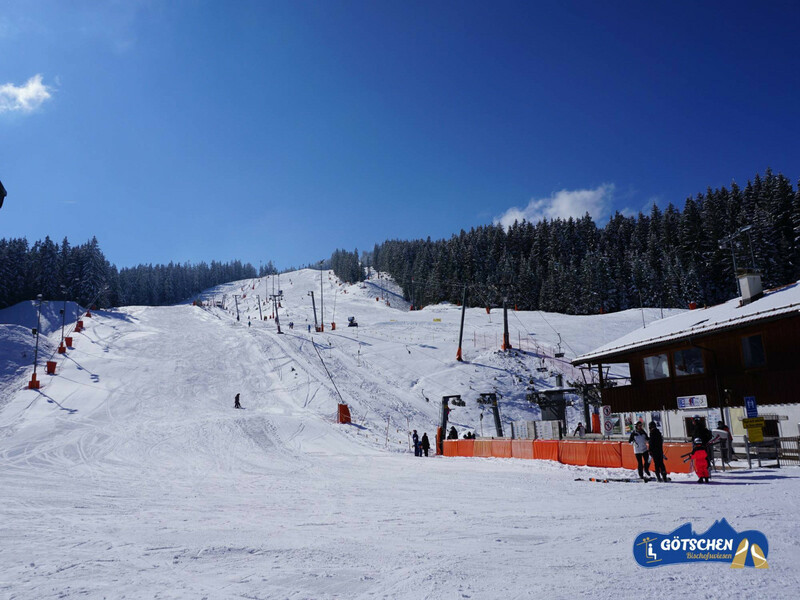 Götschen Skizentrum provides OnTheSnow with cam feeds so skiers and riders can see what's happening before heading up. Click a cam view and scroll through the available images or click Play This Day to see the cam at different time increments. Visit our overview page for more about ski resorts.